ATLANTA (Thursday, September 13, 2018) – ATL Airport District – the official convention and visitors bureau for the cities of College Park, East Point, Hapeville and Union City, Ga. – is counting down the days until welcoming cycling enthusiasts and spectators alike to Spin the District, the area’s first multi-faceted cycling experience that will transform the city streets into a premier cycling destination in Georgia and across the Southeast. Spin the District will offer entertainment for both spectators and cyclists during two separate events. Round one will take place over the course of a three-day weekend from Friday, September 21, to Sunday, September 23, with track cycling – one of the oldest and wildest forms of bike racing – and two criteriums in East Point, Hapeville and College Park, followed by a round two Gran Fondo -- a memorial ride for UGA Professor Karen L. Tinsley – in Union City on Sunday, October 21. ATL Airport District is also excited to announce its inaugural HandleBar Crawl, a celebration of the District’s culinary talent and community, throughout Spin the District. The following day, Spin the District will continue in downtown Hapeville with the Hapeville Criterium from 9 a.m. to 5 p.m. Conveniently situated alongside Jess Lucas Park, the Hapeville course will give attendees nearby access to the 18th Annual LocalMotion Arts Festival during the race. 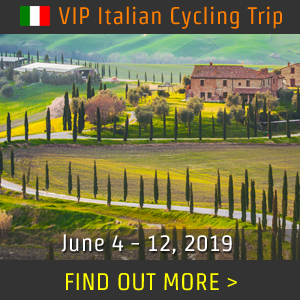 Throughout the day, spectators can pull up a chair or lay out a blanket along the shaded, six-corner course and enjoy views of the start/finish line, while enjoying live music all day, local art vendors, refreshments and food trucks. The event is free for spectators. 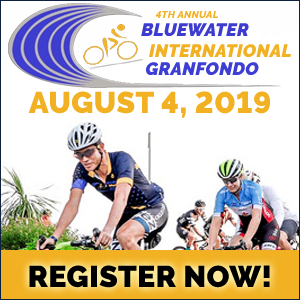 Rider registration and details can be accessed here. The cycling fun doesn’t stop after the three-day weekend in September! 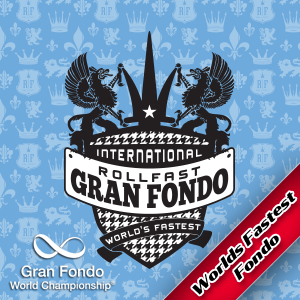 Spin the District will continue with a bonus Gran Fondo (Italian for “big ride”) on Sunday, October 21. 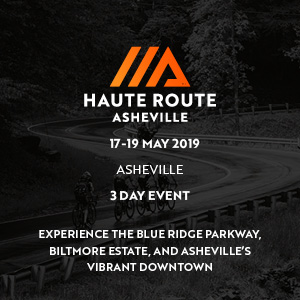 Beginning at 9 a.m., the final event will start in Union City, traveling roads and optional gravel paths through scenic Chattahoochee Hills and Serenbe. 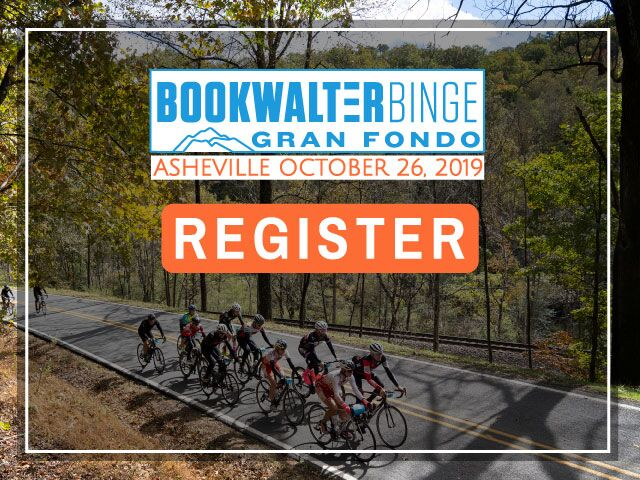 The scenic ride through South Fulton will be reminiscent of the Gran Fondo’s Italian roots, celebrating the beginning of autumn with views of Georgia’s rolling hills. 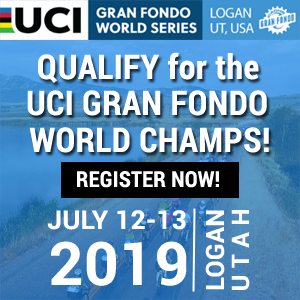 Costs to ride the event range from $20 to $40, with the option to choose from 10, 30, 60 or 100-mile road options, or a 60 or 100-mile mixed gravel and road option for those up to the challenge. 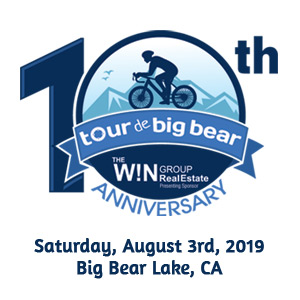 The race will conclude back in Union City, with a barbecue celebration featuring live music, food trucks and a bicycling stunt show. The music, food and activities will begin at 11 a.m. 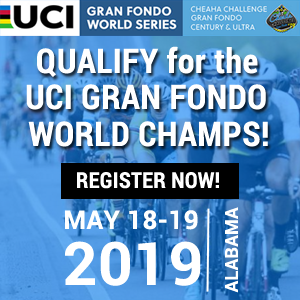 The Gran Fondo will honor Karen Tinsley, a beloved University of Georgia professor and avid cyclist who passed away in a bicycle-vehicle accident last April. For more information on Atlanta Airport District and its inaugural Spin the District and Handlebar Crawl events, click here.